With over 650,000 miles driven and well over 800 shows performed over the last 12 years, Nate Currin is a troubadour in every sense of the word. With his roots in the North Georgia clay, Nate has enough of the South in his voice and writing to show off his upbringing but he includes an emotional trustworthiness that can't be faked. Having shared the stage with plenty of "big" names and had songs featured on a myriad of television shows, Nate retains his enigmatic drive to fly under the radar from time to time. Nate's journey is all about chasing after the genuine human connection, one fan and one song at a time. Having spent years performing in listening venues, ticketed clubs and living rooms all across the country, Nate moved into a motorhome for a 4 year stretch and lived the real life of a rambling man. And he's got the stories to back it up. Over the last 5 years he has won 5 International Music & Entertainment Awards, including Songwriter of the Year twice and been nominated for Indie Music Awards as well as a Georgia Music Award. In addition to that, several of Nate's albums have reached the top 20 charts on iTunes including his most recent release The Madman and the Poet. 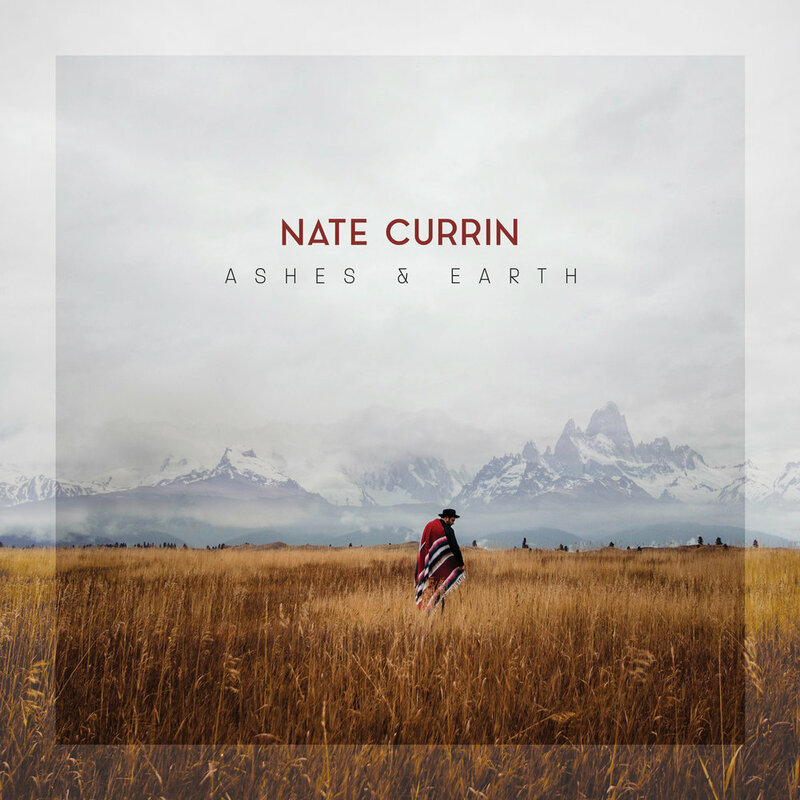 Currently Nate is preparing to release his 5th full-length studio album, entitled Ashes & Earth. The album reunites Nate with long-time producers and friends, Dan Hannon (Manchester Orchestra) and Simon Illa for several songs, but the bulk of the record was recorded in Nate’s hometown of Gainesville, Georgia with Nate’s long-time drummer Jon Poole at his working location: Track Side Studios. Nate has announced his 2018 Fall Tour Dates with a kick off show in Atlanta at Eddie's Attic (www.eddiesattic.com) . The tour will make stops at other notable venues, including the Hotel Cafe (www.thehotelcafe.com) in Hollywood, California, as well as plenty of living room shows across the SouthWestern and West Coast of the US. For the last 7 months Nate has been working on a new album in Atlanta. What started as a project of a couple of "singles" has turned into multiple trips and now a full-length album is in the works. This will be Nate's 5th full length release in the last 8 years.